Indian Beach/Ecola State Park in Oregon is near Cannon Beach and is an exposed beach break that is often working. Cannon Beach enjoys a busy surfing scene and is one of the most convenient places on the Oregon Coast to learn to surf. 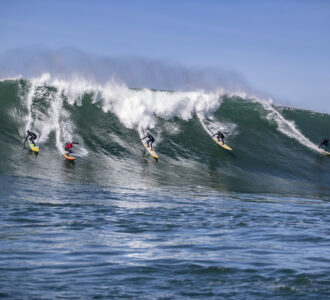 On the biggest days of the season, Nelscott Reef breaks about a mile offshore from Canyon Drive Park, in Lincoln City, Oregon. 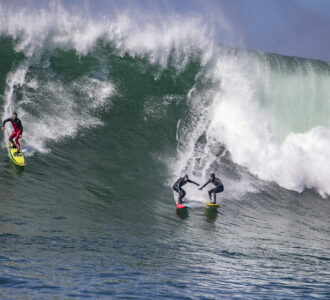 The massive open ocean swells are generated during the winter months. Bastendorff Beach is a south coast favorite. With three breaks to check, it makes for a must stop on your morning surf spot check. Port Orford bay is a sweeping, south-facing cove surrounded by dense woods, rivers and lakes. It has two good surfing spots, especially when the northwesterlies are blowing. 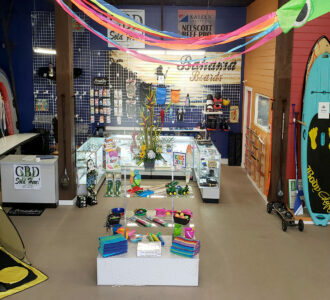 Come on down and see us next door to Bahama Buds in Coos Bay today! With the help of the Kaizen Institute we are proud to be involved, and we will be back next year!